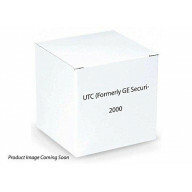 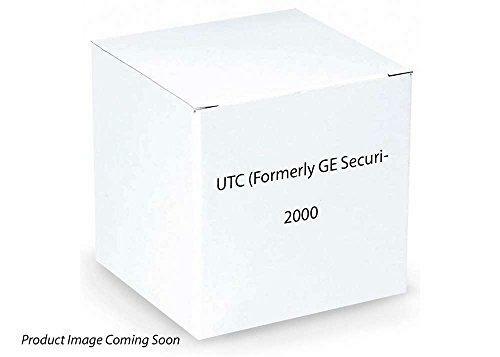 All Vendor CHAMBERLAIN CWR Electronics GOCONTROL HomeÃ‚Â Controls, Inc LEVITON Overseas Connectios Inc Petra Industries LLC Seawide Distribution SECURITYMAN SWANN Win-tron Electronics,Inc XSDepot Zalman Reiss and Associates, Inc.
USP Decorator Surface Contact Sensor, 1 In. 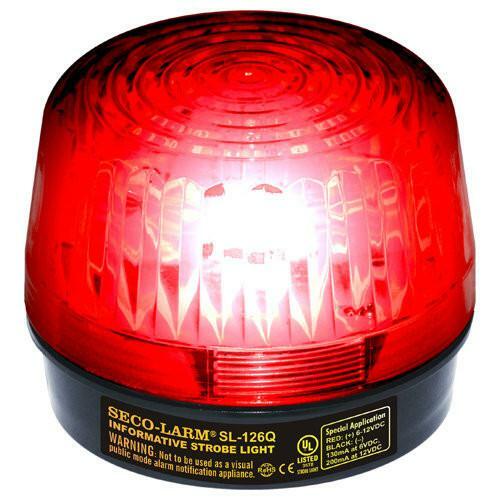 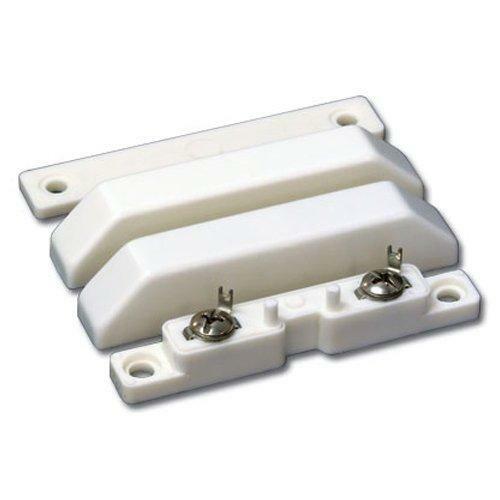 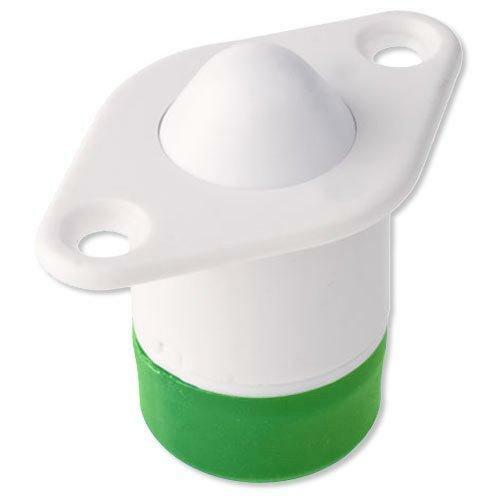 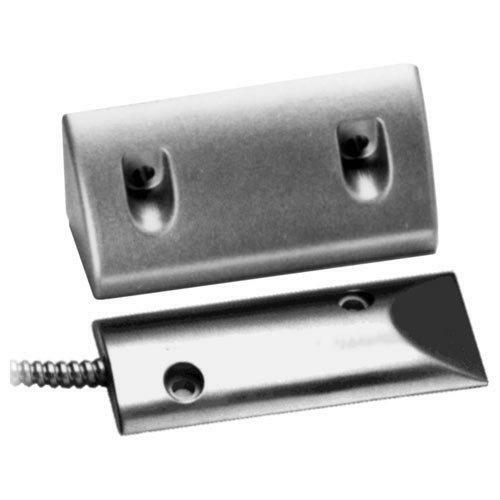 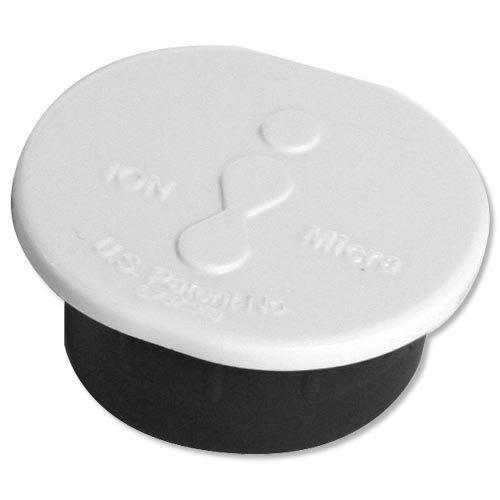 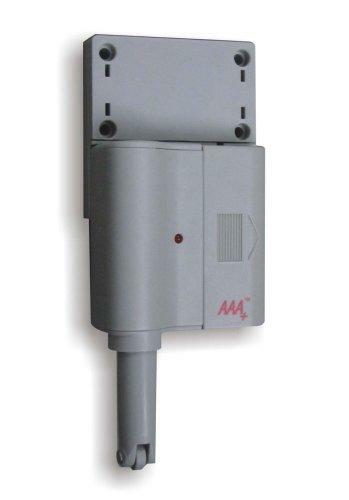 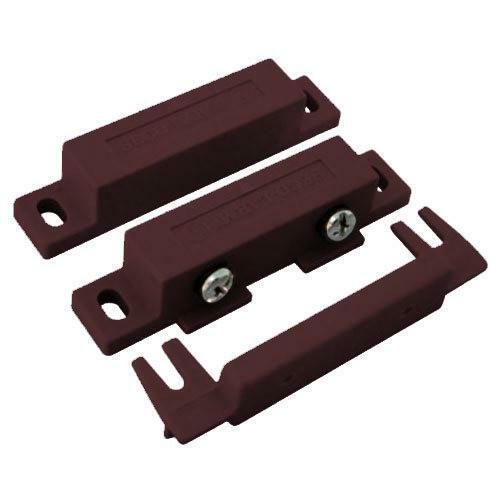 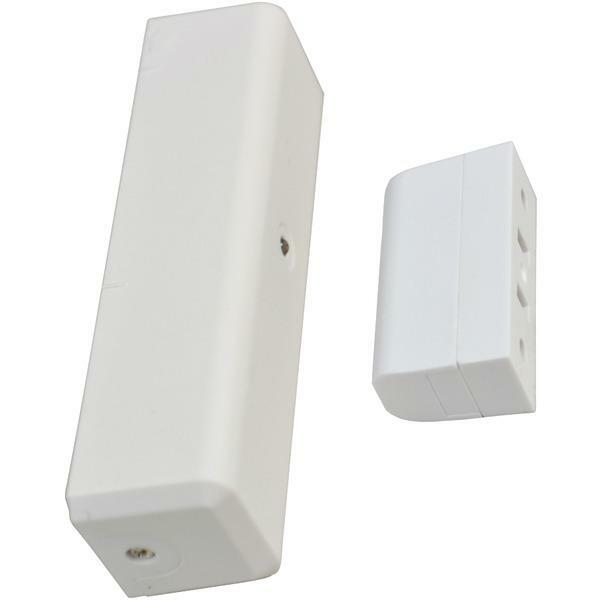 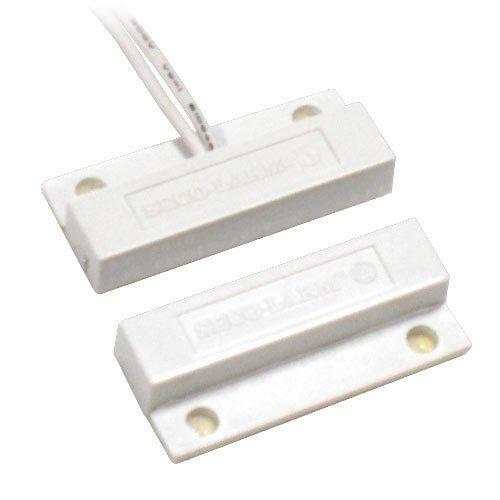 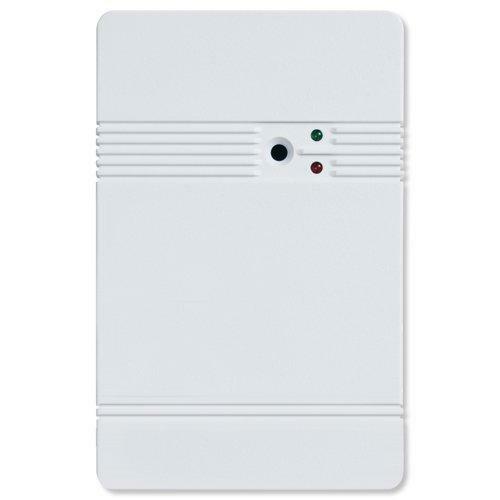 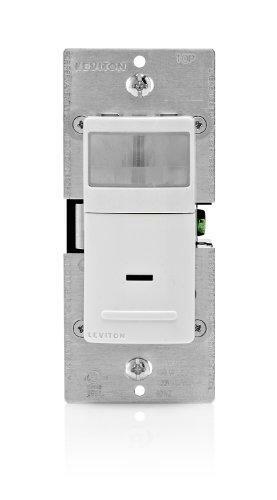 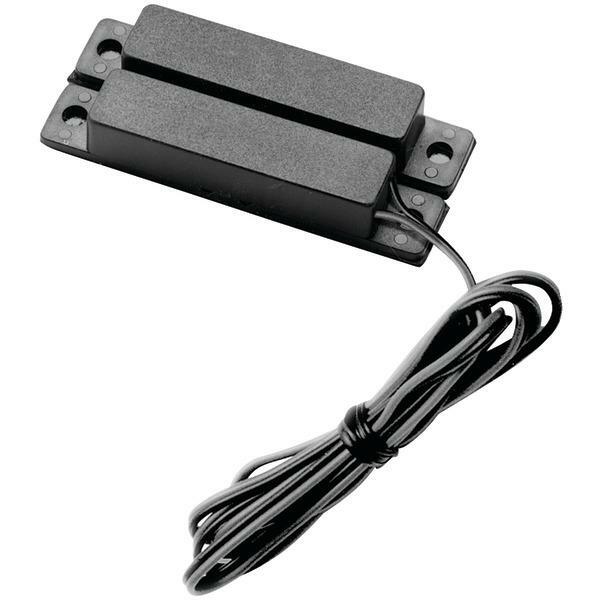 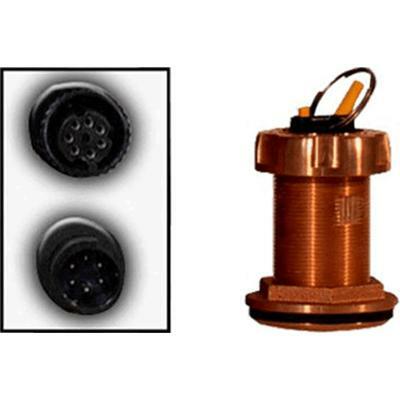 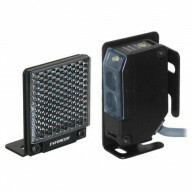 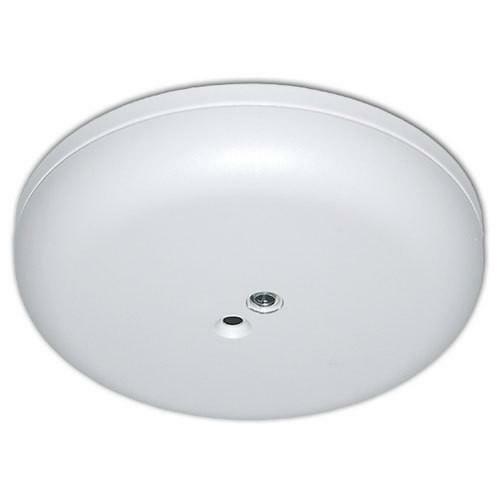 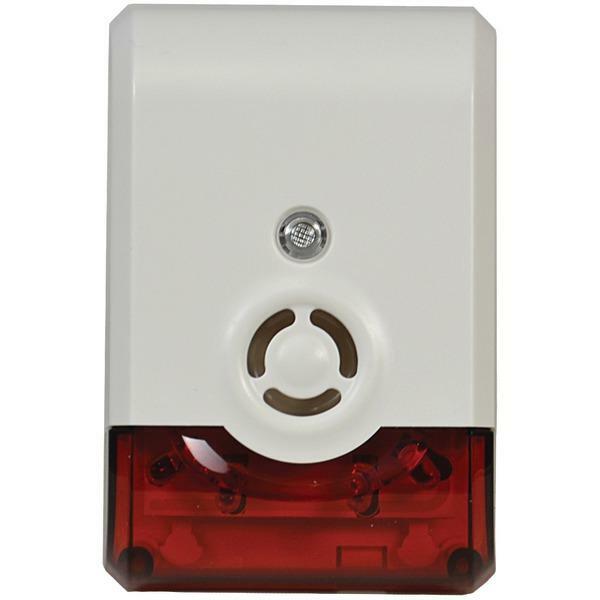 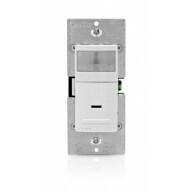 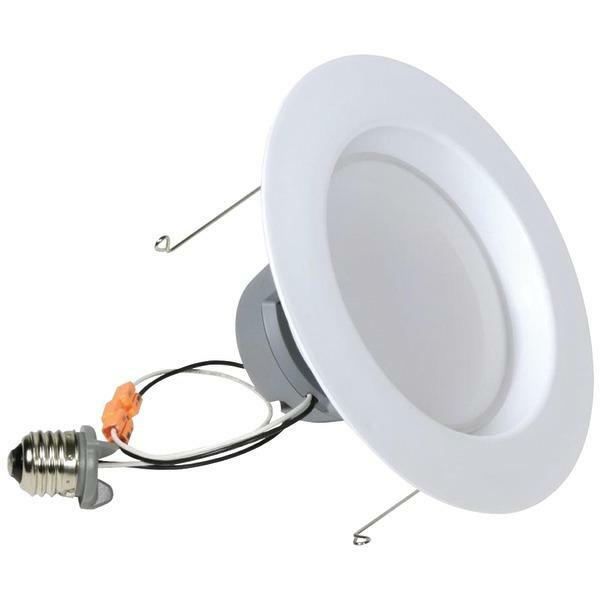 Gap, N..
Seco-Larm Enforcer Reflective Beam Sensor with Squ..
Seco-Larm Enforcer Magnetic Contact, Surface-Mount..
Risco ZoDIAC Pro PIR Motion Sensor, 40 Ft.
Interlogix Compact Piezo Screamer Siren, Flush Mou..
Seco-Larm Enforcer Overhead Door-Mount Magnetic Co..
Seco-Larm Enforcer Magnetic Contact, Surface Mount..
Optex Wireless 2000 Indoor/Outdoor Motion Sensor T..
Leviton Universal Wall Switch Vacancy Sensor, 1800..
Seco-Larm Enforcer Xenon Strobe Light, 12VDC, Red ..
Are you finding it tough to detect someone in the area they shouldn’t be moving around? 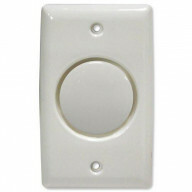 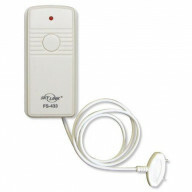 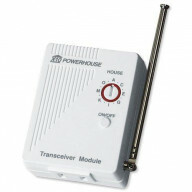 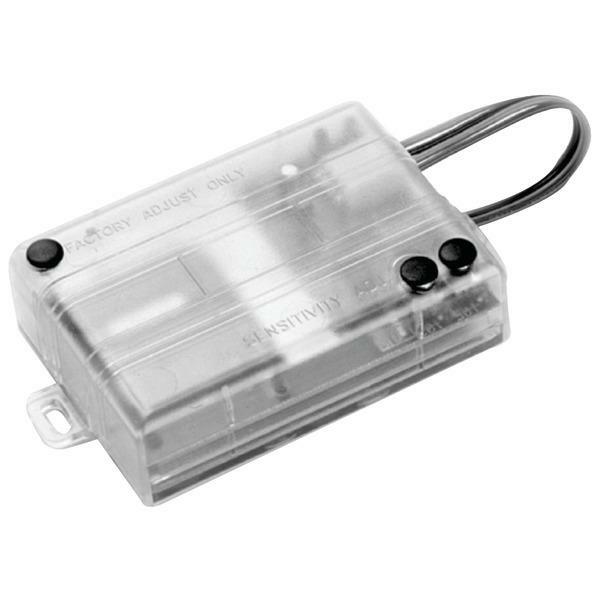 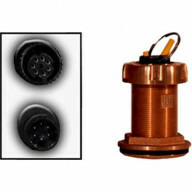 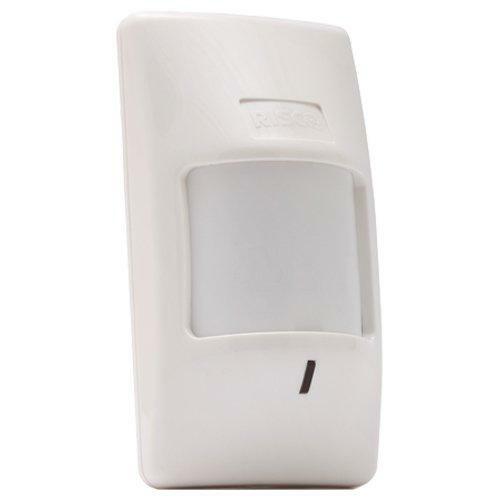 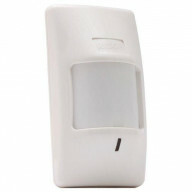 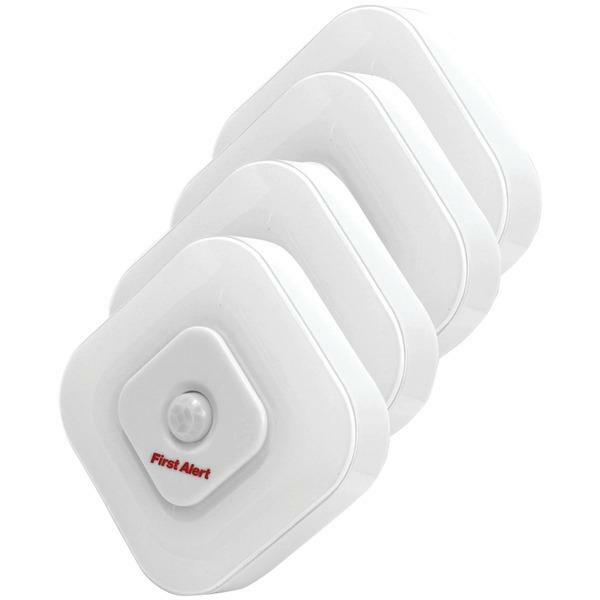 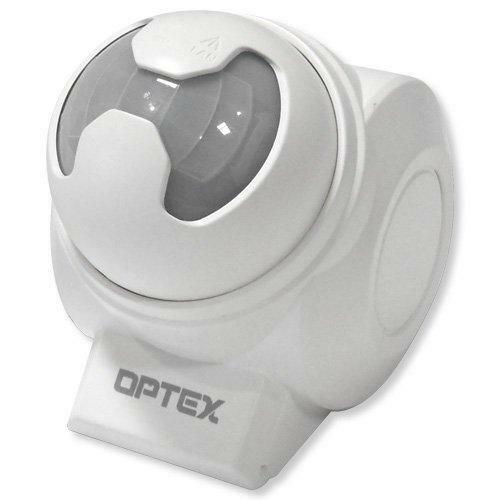 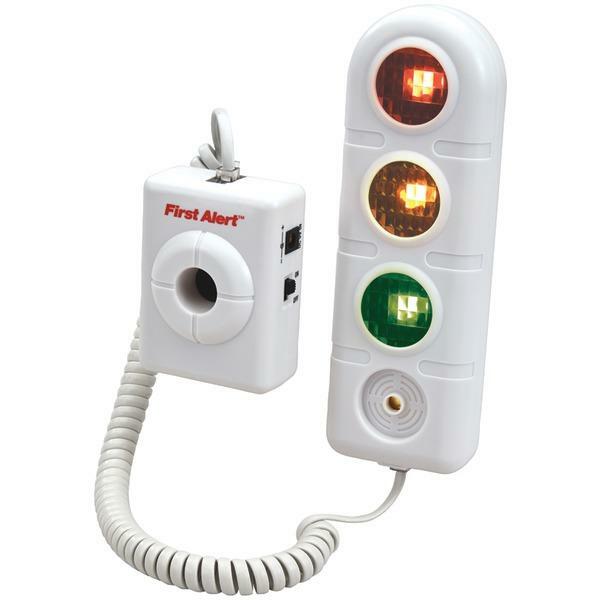 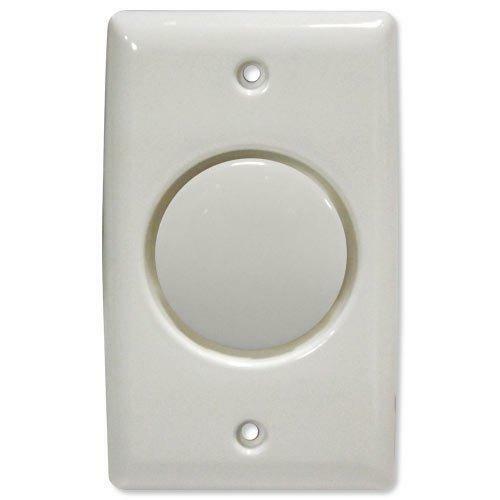 Then, it’s time to opt for the best selling electronic products as you shop security sensors online in USA. For sure, you would be able to define your search in a way that you wouldn’t have thought about.